Clint Eastwood's biting criticism of President Obama was a big hit with the crowd at the Republican National Convention. But his reading of the nation's unemployment situation missed by a wide margin. 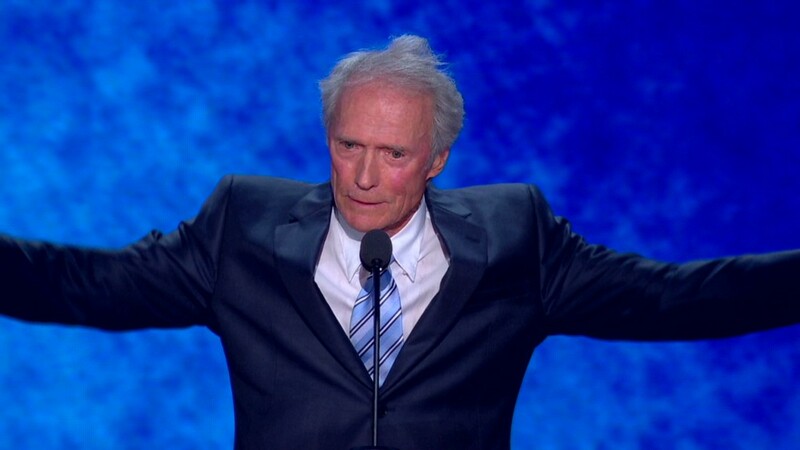 Eastwood's speech on Thursday night mocked supporters of the president like Oprah Winfrey, who cried the night Obama was elected four years ago. But the U.S. Labor Department, which puts out the official government jobs data, counts 12.8 million people as unemployed -- not 23 million. Even if you add in unemployed people who are not counted in that total because they are not actively looking for work -- a category the Labor Department terms "marginally attached" -- that number rises to just over 15.3 million. To get to the number Eastwood cited, you need to also count part-time workers who wish they were working full-time. That adds just over 8.2 million. Total: about 23.6 million. The Romney campaign itself has used the 23 million figure, including in a four-minute campaign video entitled "A few of the 23 million." The video doesn't explicitly say that the 23 million are unemployed. Instead, it says "millions of Americans are struggling under the Obama economy. Here are a few of their stories." While many of the people in the film are unemployed, some have part-time jobs like digging graves or helping a neighbor's moving business. 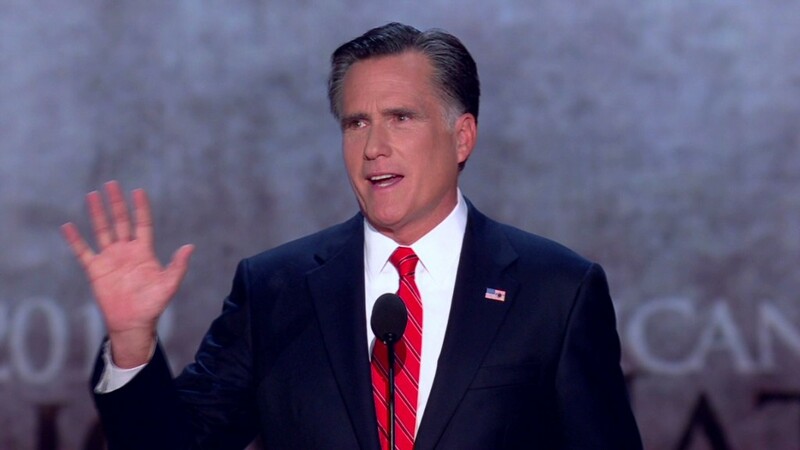 The Romney campaign defended Eastwood's speech. "Judging an American icon like Clint Eastwood through a typical political lens doesn't work," a campaign spokeswoman said in a statement. "He rightly pointed out that 23 million Americans out of work or underemployed is a national disgrace and it's time for a change." Despite the back and forth over Eastwood's remarks, government data show that the 23 million number is largely unchanged from when Obama took office. When Obama was sworn in, about 22.2 million people were unemployed, jobless and not looking for work or working part-time while looking for full-time jobs. That number jumped to 23.7 million by February 2009.